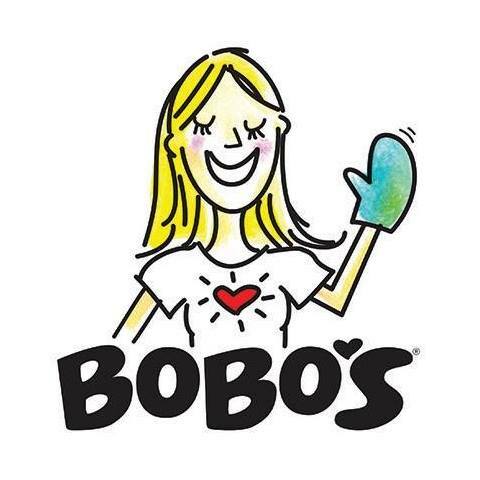 I just tried some great oatmeal bars today- Bobo's Oat Bars. Have you heard of them? Since oatmeal is something that is good for us, I was really interested in trying them. They are made with natural, organic ingredients, so I really liked that- especially with all the food intolerance's I seem to have. I also like to have healthy snacks in the house too. Gerry liked them too he said. Their nice tasting, chewy oat bars and we love them! Bobo's mission is to produce the best tasting oat bar on Earth, using the healthiest most wholesome organic ingredients .They do satisfy your cravings for delicious flavor, while respecting your bodies and your planet. Visit their site, sign up for their newsletter and save 10% off your first order!